We value customer service above all else and the standard of our team reflects this. Katie and John are on site in the Grenadines and can be contacted directly to discuss your holiday requirements. 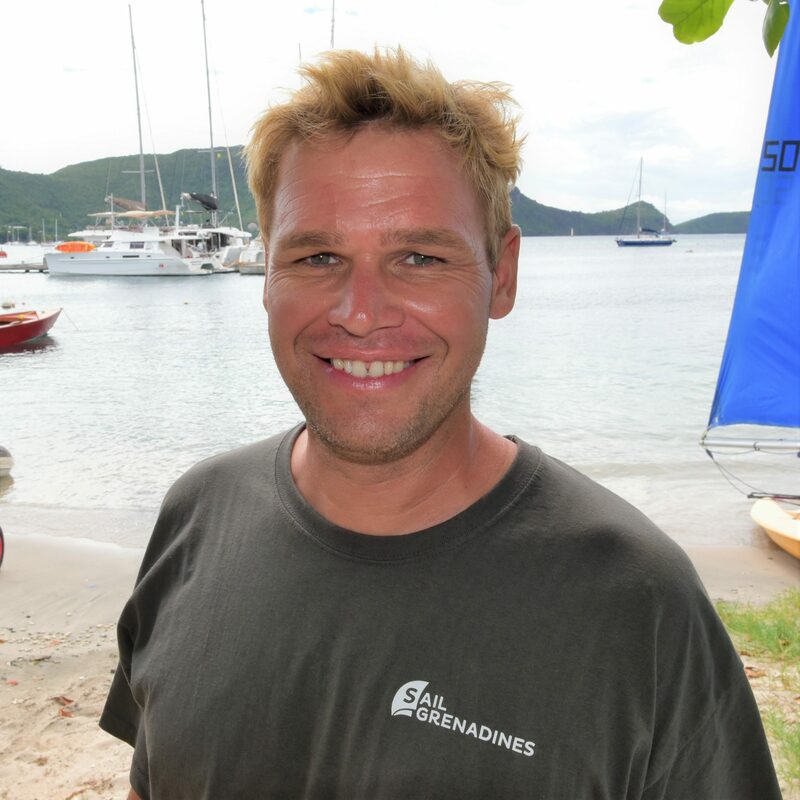 John is a YMI and qualified Surveyor and spends his time helping to manage Sail Grenadines and fixing boats. When he manages a day off, you will find him renovating his newly acquired yacht LOTUS. Ve Ann manages our customer's provisioning, special requests, taxi transfers, flight bookings and hotel reservations. Highly organized and hard working, she also loves to spend time relaxing on the beach. Shion (or B A, if you have ever seen the A-Team!!) 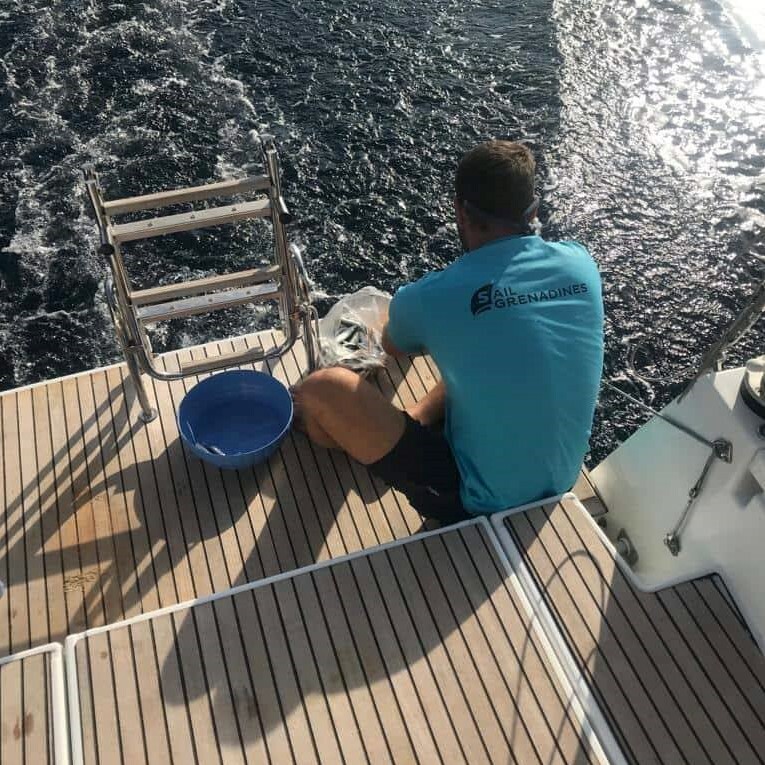 looks after so many things - our base and the housekeeping and attention to detail on our yachts in particular. You may sometimes see him crewing on our Day Charters! Janet helps maintain the interior and turn our yachts around quickly. She gets the job done and always fun to be around. 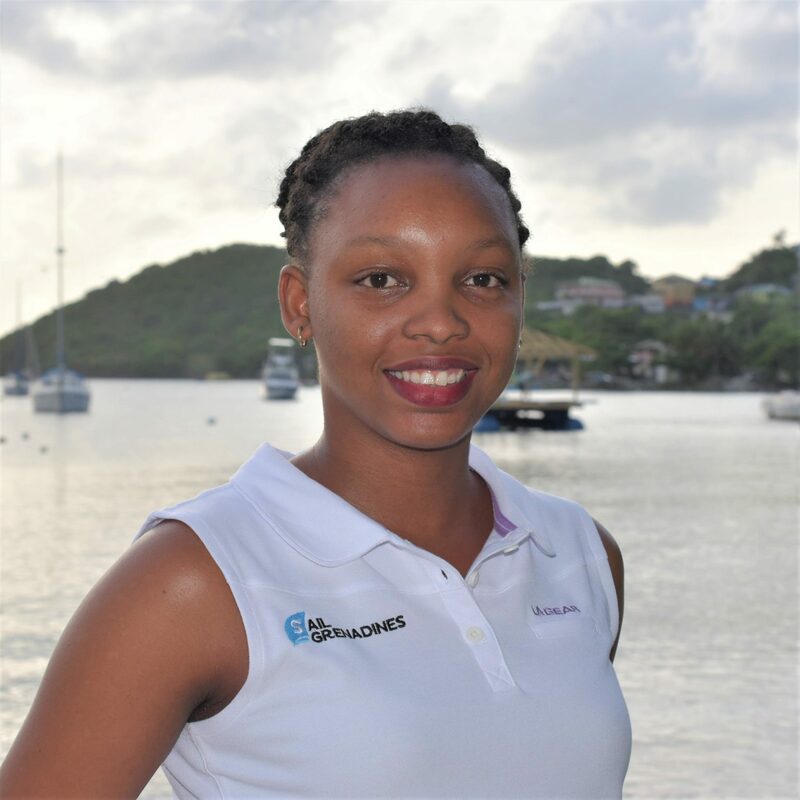 Vivian has relocated from America to our base in Bequia. With a love of photography and the ocean, she's combined her passions to produce content in our marketing & sales team. Steve is from Wales and spent a season skippering for charters in Greece before relocating to the Caribbean. He is also a dive instructor and loves the water. His favorite places to sail here are to the World's End Reef surrounding the Tobago Cays. 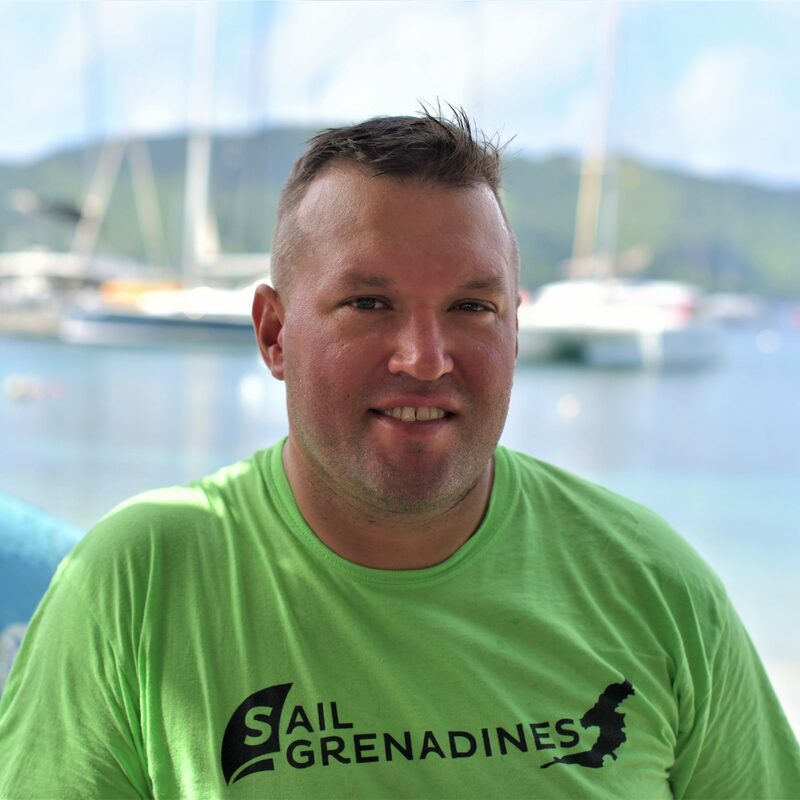 Freddie is an RYA instructor and charter skipper working from Bequia Harbour. During the Summer you will find him in Greece. Mikel assists part time in boat cleaning, inventory and checks on turnarounds. 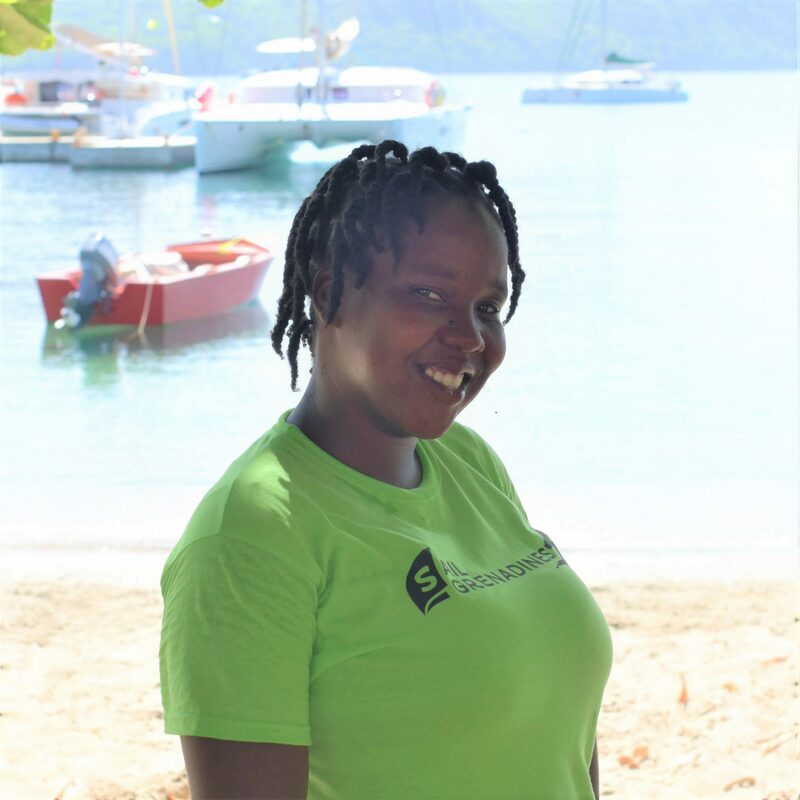 Carlton is part of our team and is our private taxi driver here in Bequia. 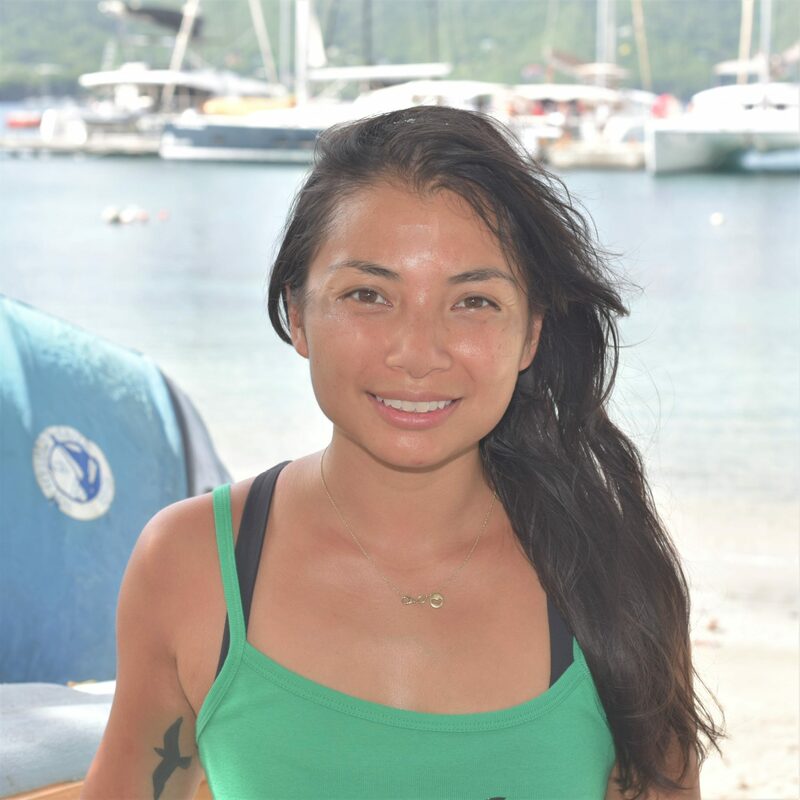 Alan is a freelance captain who runs many of our Day Charters between Mustique and Bequia and Tobago Cays on mono-hulls and Cats 40 - 50ft. He is a very keen fisherman, local to Bequia and incredibly relaxed captain. 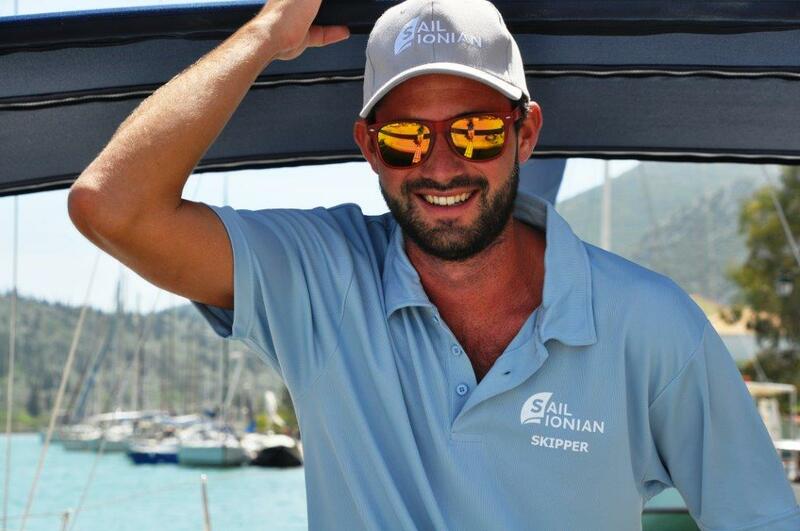 Captain Ivan is a very enthusiastic professional skipper with passion for sailing and exploring. His knack for taking guests on an experience of a lifetime is a sure bet. You can guarantee fresh fish aboard your charter when sailing with Ivan! 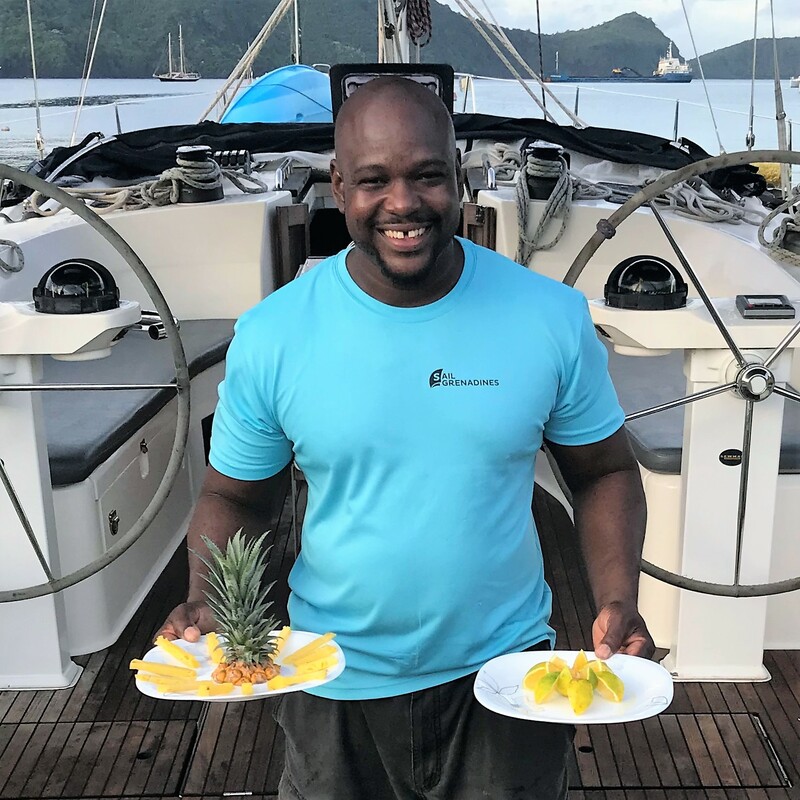 Coming from St, Vincent, Captain Richard is also an RYA Instructor and skippers charters.